This week’s post was written by Jack Woelber. 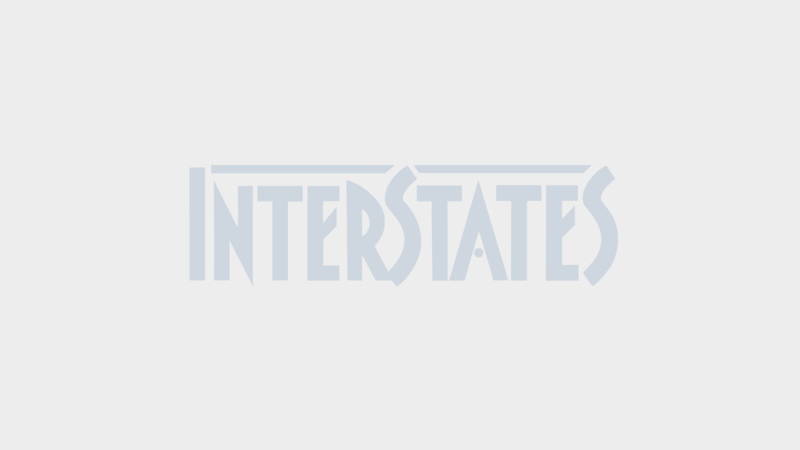 I have been with Interstates for nearly 22 years. During that time many things have changed, including our clients’ needs. When I started, it seemed as though we had more lead time to plan and prepare, more construction time to accomplish the work on site, and more time to get a plant up and running. Today our clients feel the pressure to produce sooner, more consistently, with higher quality, and with better controls. Interstates has adapted a lot over the years as well. Our internal tools and processes have continued to evolve and develop, allowing us to become industry leaders in a design build methodology that meets the demands of our client base while adding unique value. If you think things haven’t changed that much in the past 22 years, spend a little time reflecting on what life was like in 1994. You were excited to have just acquired your first plain paper fax machine, your mobile phone weighed several pounds, and Al Gore was still in the process of inventing the Internet. You probably didn’t have an individual email address, and if you had a PC at home, you were one of the first. While many things have changed, the need to communicate with our clients and understand their needs, and then match that understanding with how we deliver results, has not changed. Early in the discovery phase of a project, it is important to understand both what the client wants as a final result of the project and what is important to the client during the project. Because we are an integral part of helping our clients achieve their goals, this process is critical to their success. The discovery process uncovers unique things the client wants to accomplish and why those goals are important. It helps us to understand what might be negotiable and what might not be negotiable. And we can ask, “Are there other ways to achieve the same desired result?” Through the discovery process we determine if we have the tools, systems, capabilities, and resources to help them meet their objectives. Most often, we find that the systems and tools we have in place do meet the needs of the client. Through creativity and adaptation of what we already have in place, flexibility allows us to deliver the specific and unique requests of our clients. However, if through the discovery process we determine we can’t deliver what the client wants, we may have to help them find another way. We have to continually balance the needs of our clients with the capabilities of our internal processes. We need to make adjustments as the market changes, but we can’t be all things to all people. Creativity, understanding our clients’ needs, and matching our ability with what allows our clients to succeed will win every time.